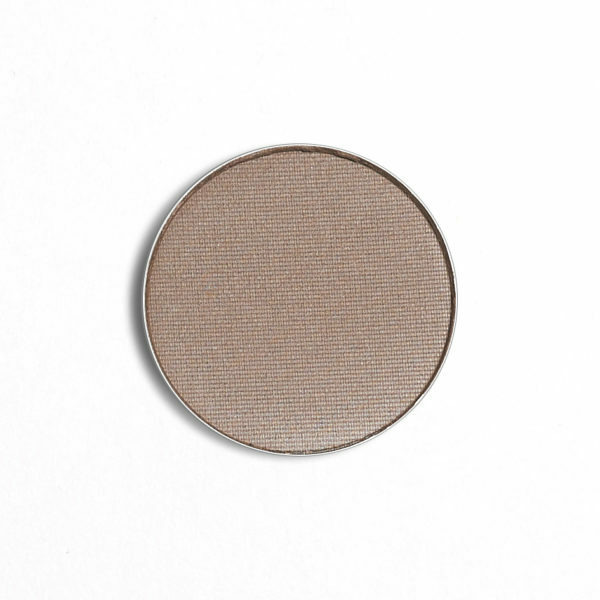 The perfect multitasking shade that can be used both as an eyebrow powder or an eyeshadow! Make the most of your make-up, using this colour to enhance the natural shape of your brows or add dimension to your make-up by applying it in the crease of the eye or across the lid. Shade Description: Best for medium to fair brunettes. A cool medium to dark brown with grey undertone and matte finish. To use as a brow defining powder: Brush your brows with a spoolie. 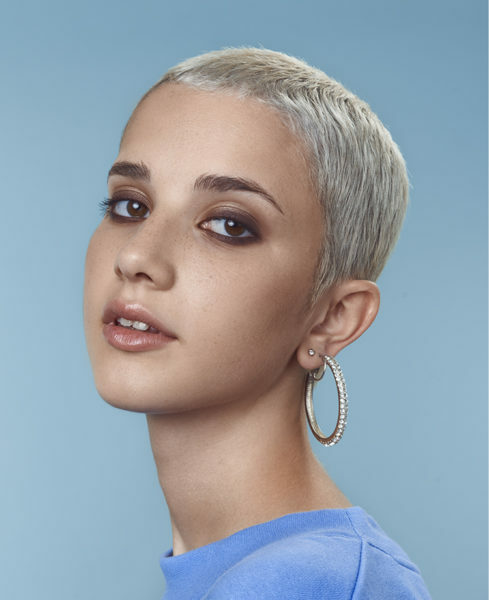 Pick a shade that is close to your natural hair colour or a shade lighter. If you’re using two shades, apply the lighter colour to the top of the brow and the edge of the brows near your nose. Work the darker colour into the rest of the eyebrow to fill in gaps and create shape. Blend with a spoolie. To use as an eyeshadow: Load a small fluffy brush or a blender brush and pat the shadow onto your eyelids or creases of the eyes and blend out.